Tomorrowland&apos;s first weekend just swept Europe, which means we have tons of new electronic music on our hands! 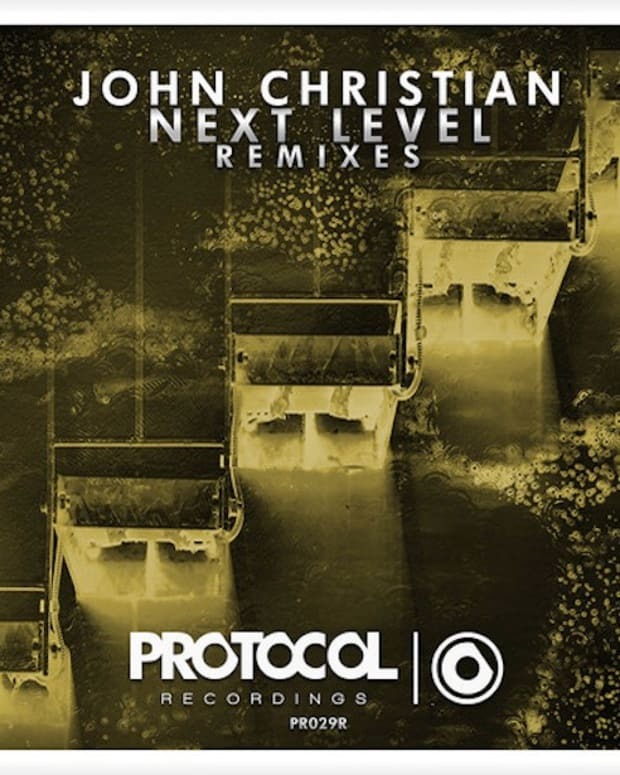 Get ready for weekend 2, as well as the summer&apos;s upcoming festivals, with my top 10 picks in electro/progressive house music for this week. Firebeatz gets the top spot, followed by a great strings track by newcomers Holl & Rush and Richie Lee. 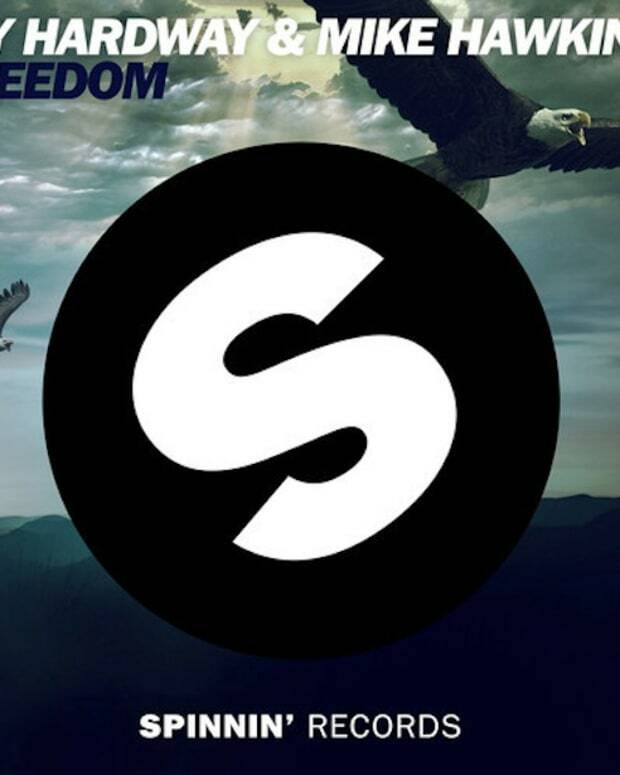 Fittingly, there&apos;s also an epic new remix of Calvin Harris&apos; "Summmer" on the chart this week. Funky fresh beats! Luciana is quickly establishing herself as a dominant vocalist in electronic music. 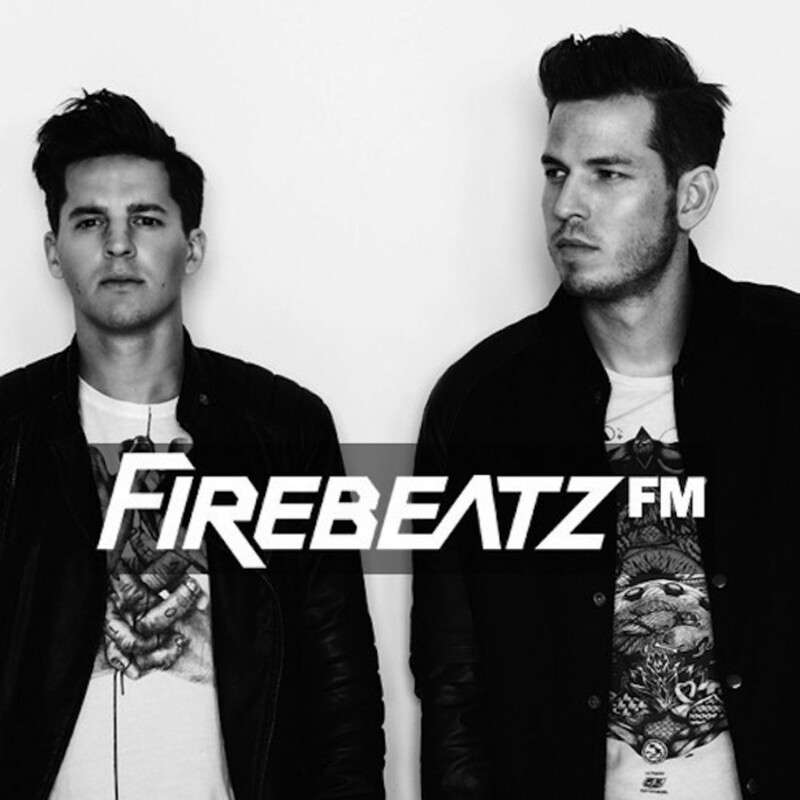 Firebeatz, of course, only continues to live up to their reputation by crafting this fire of a drop. Out August 22nd. 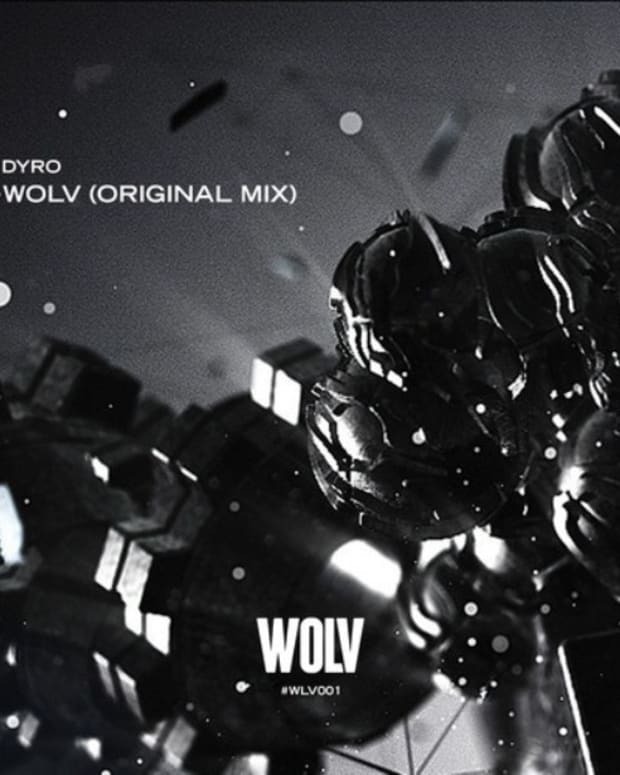 This collab team shows promise, introducing the buildup with epic strings as the name hints. A buzzing buildup, then an acid house drop. A festival pleaser for sure! Out August 18th. This is the same duo that made one of the sickest remixes of Avicii&apos;s "Wake Me Up." Now the Brazilian producers try their hand at Calvin Harris. NERVO dropped this remix at TomorrowLand, which is where the SoundCloud stream below comes from. Release TBD. Sandro Silva keeps the pressure on the dancefloor with this new massive room track, this time teaming up with producer Arston. I like the muffled electric guitar riff that introduces the buildup. The bass on this one is also riveting. Out July 21st. This is a solid medium-energy big roomer with crisp guitar riffs. Nice touch added by the classic boxing match announcer. Out August 4th. Steve Angello has managed to create a light and refreshing take on the big room sound, with this smooth progressive house track. Dougy&apos;s vocals are perfecto. A good one to close out the night. Out now. Alvaro can&apos;t and won&apos;t be stopped. The intro sounds moombathon-esque, then a classic big room buildup unfolds, with vocal drops repeating the track&apos;s mysterious name "Daaga." The drop is epic and dark. Release TBD. Ones To Watch continues to support new talent with this immense track by newcomer Jaz von D. Spirited vocals followed by a crisp percussive drop. Hope to hear this at my next festival. Out now. Vinai, having already shown his knack for the bounce style, now brings R3hab along for a journey into Melbourne. I expect to hear this played several times at Electric Zoo. Out August 1st. The last time I heard Nari & Milani was on their collaboration with Tiësto "Move To The Rhythm." This time the pair seems to create a cross between straight electro and Melbourne bounce with periodic rock-style drums. Out now.